The recently expanded Discovery Program allows students who miss the cut off score for a Specialized High School to gain acceptance through a summer program. Students must have missed the score within a certain range and meet specific eligibility requirements, such as low-income status.Essentially, it is a second opportunity for students who did not gain acceptance the first time. Khan’s Tutorial prides itself in ensuring acceptance to the best possible schools for their students by using as many pathways as possible. This includes the Discovery Program, the SHSAT exam for international students, and the 9th grade SHSAT exam.Khan’s Tutorial is ahead of the curve in understanding that the Discovery Program is a vital resource for many families. “We are ecstatic that some of our students were able to gain acceptance through the Discovery Program. This is an amazing opportunity for high-achieving students who score just below the SHSAT qualifying cut off score. We hope to help more and more students gain acceptance ever year, and will continue to raise awareness about alternative pathways to gain acceptance to a Specialized High School, so our families do not miss out on any valuable opportunities.This year we are excited to be joined by hundreds of new 7th graders who are enrolling in our renowned SHSAT course for entry to a Specialized High School and we encourage all families attending Khan’s to go continue raising awareness to their friends, families, and neighbors,” said Dr. Ivan Khan, CEO & President of Khan’s Tutorial. With 10 locations in the outer boroughs of New York City, Brooklyn, the Bronx, and in the Jackson Heights, Jamaica, Astoria, Ozone Park, and Floral Park neighborhoods of Queens, Khan’s Tutorial primarily serves in assisting families in low-income, new immigrant neighborhoods. 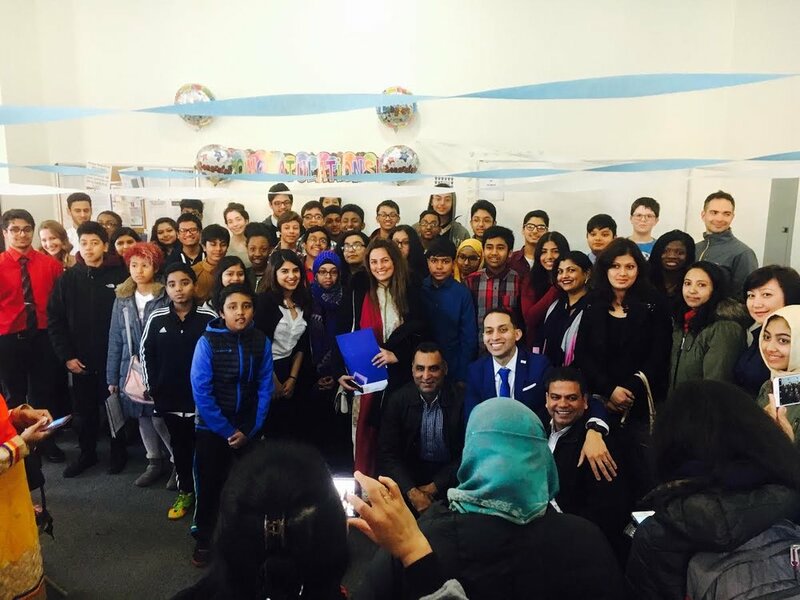 Since 1994, Khan’s Tutorial has helped 2,614 students gain admission to New York City’s Specialized High Schools.